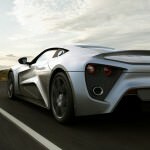 For those who just can’t get enough power from other luxury supercars on the market, consider the Zenvo ST-1 from Denmark. 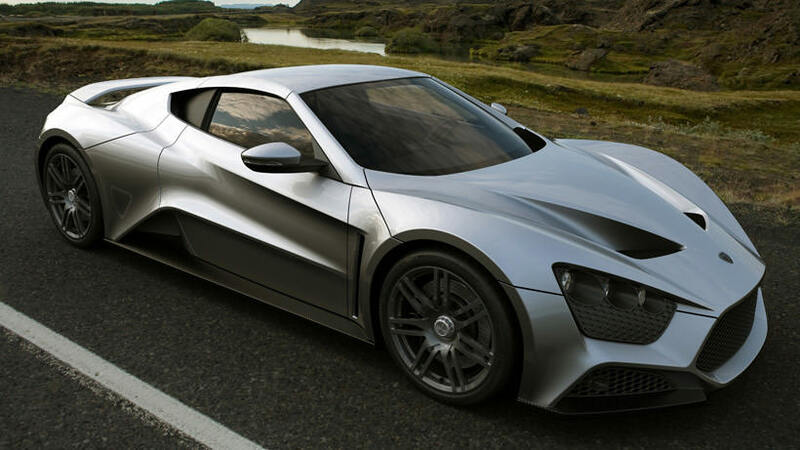 This luxury supercar has everything the enthusiast wants. Everything on the car is chosen by the customer. This vehicle is a 100 percent, pure Danish vehicle. Everything from design to manufacture is done in Denmark. 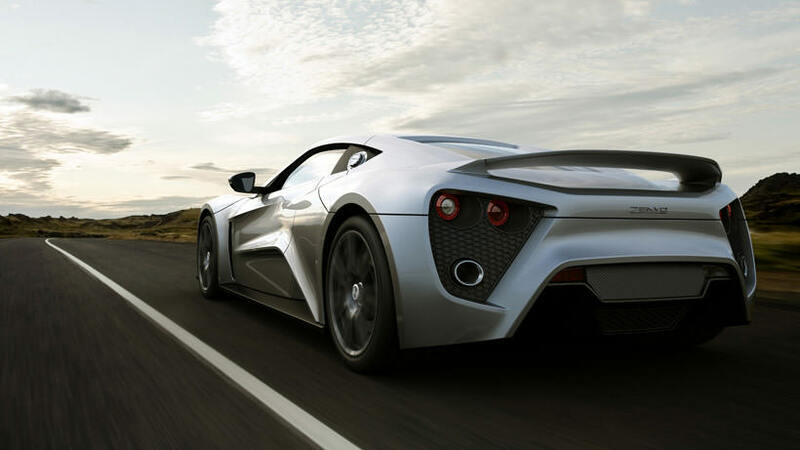 Customers can go through only one dealer in the United States to get this car, which has a price tag of $1.8 million. 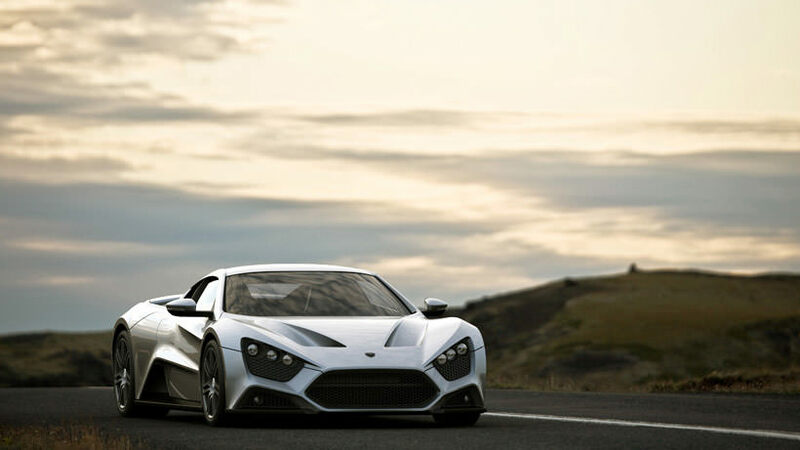 Empirio Motor Group of New York City will fly buyers to the Zenvo factory in Denmark. Here, customers will choose every option from interior styling to color and wheels. The vehicle is then constructed to the exact specifications of the customer and then brought back to the US via plane. 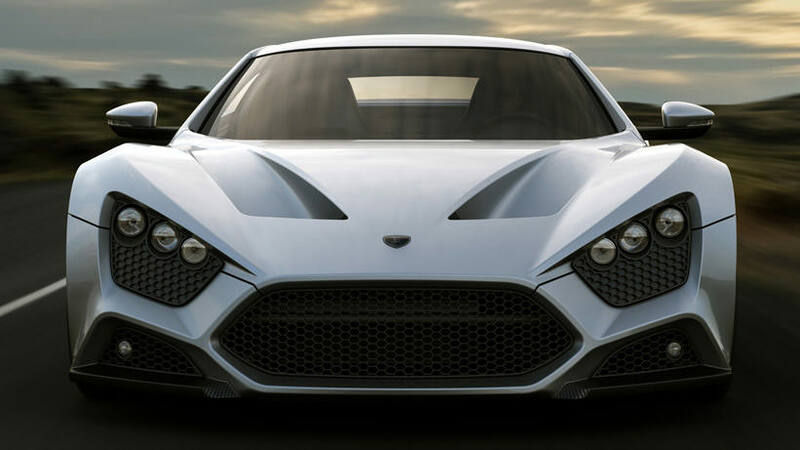 To date, there are only three of these vehicles in the country, and only 15 of these models is expected to be manufactured. 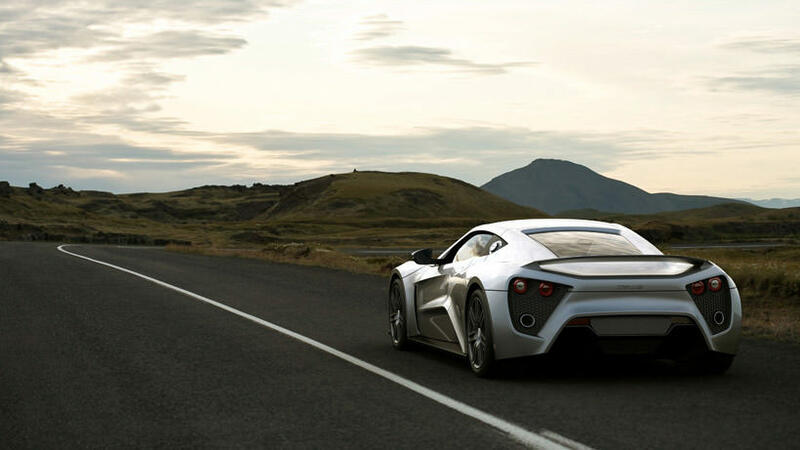 The ST-1 has a 16-valve, 8 cylinder engine coupled with a six-speed manual transmission powered to the rear wheels. 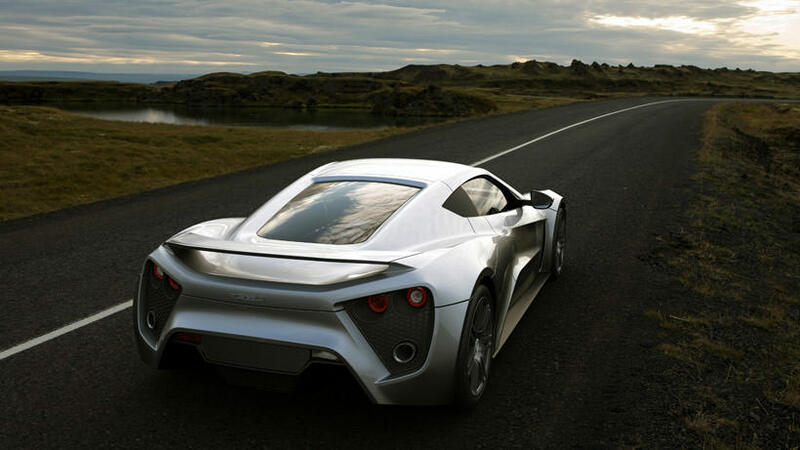 This sleek vehicle will get you from 0 to 60mph in only 2.9 seconds. That’s roughly 1,100 horses galloping through your veins! 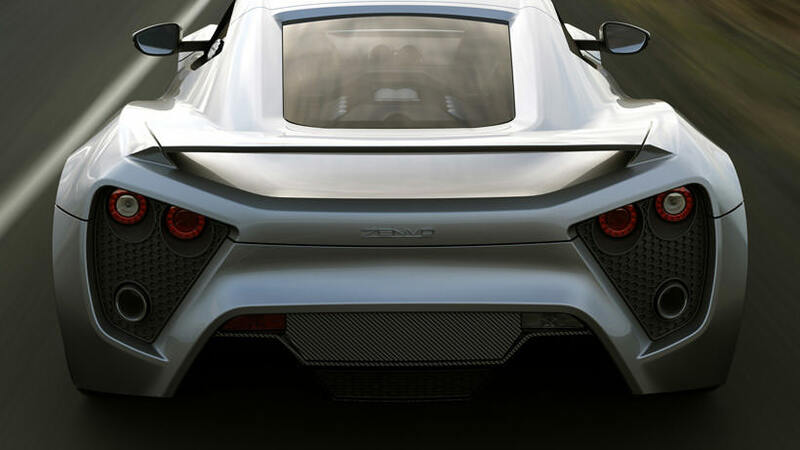 In keeping with the racing appearance of the vehicle, the tires are 19 inches in the front and 20 inches in the rear. This vehicle weighs 1376kg, or just over 3033 pounds. 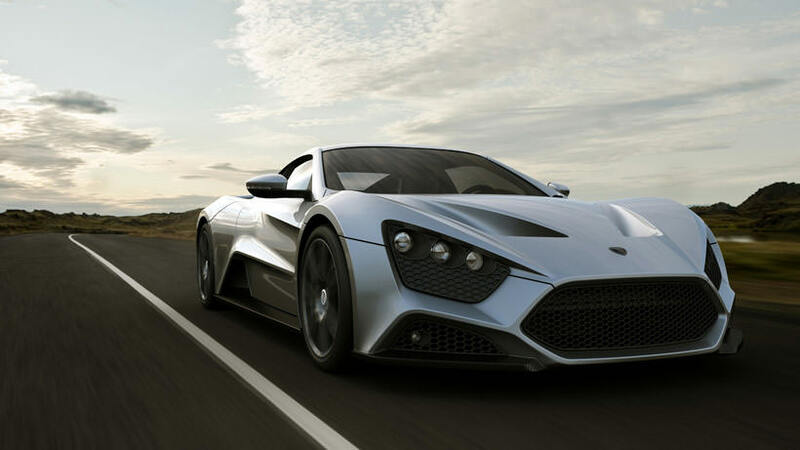 You only get 105mm of ground clearance with the Zenvo ST-1, so it’s best not to take out on bumpy roads. 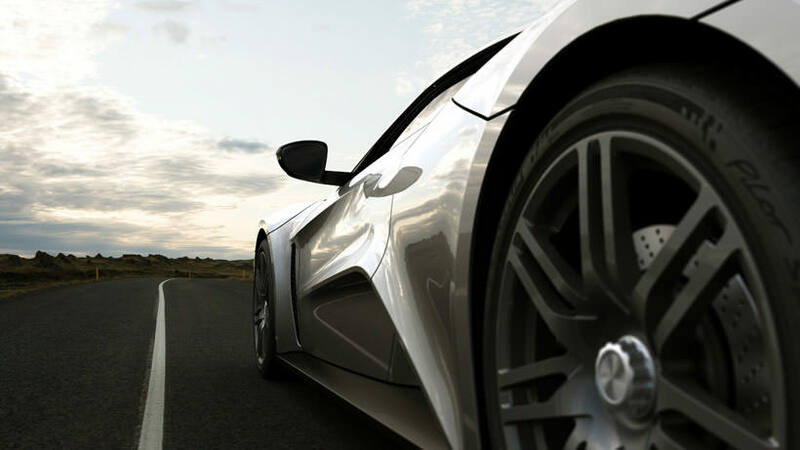 Of course, the double wishbone suspension will help absorb and variations in the road. 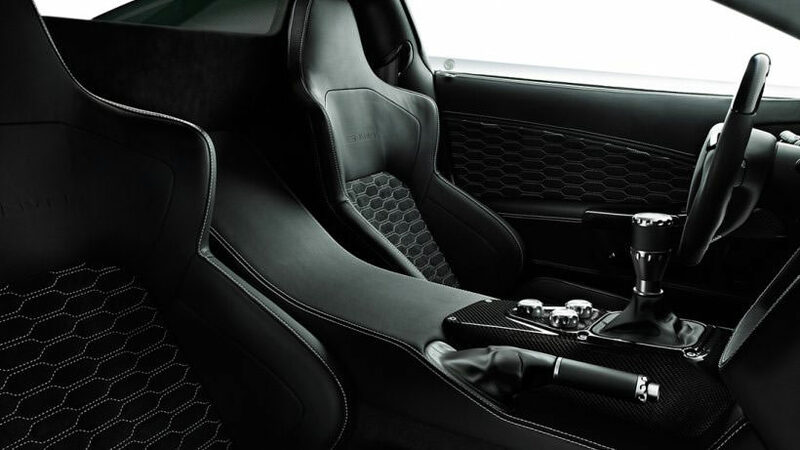 Inside the vehicle you will find nothing short of what you would expect for almost 2 million dollars. Airbags, check. Cruise control, check. Electronic analog instrument panel, check. Leather everything, check. G-force meter, check. What more could you possibly want? A theft system? That’s included as well. Nothing is forgotten on this super vehicle. 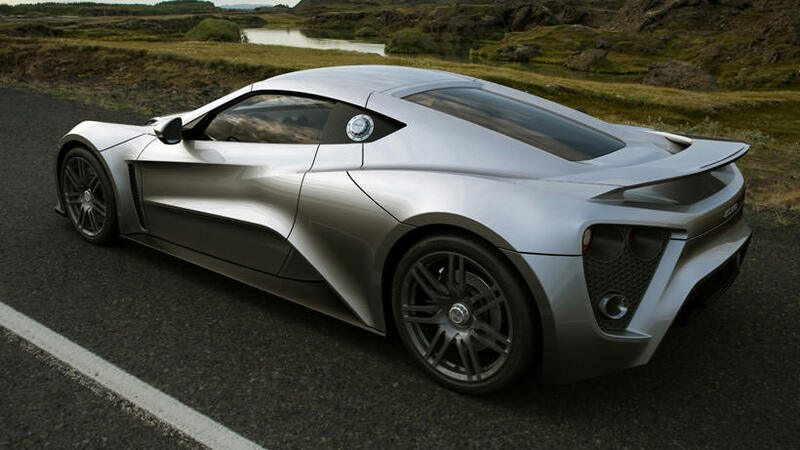 With only three in the US currently and only 15 to be made, maybe you will be lucky enough to see one someday.